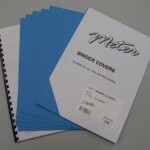 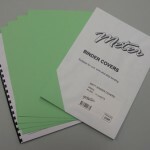 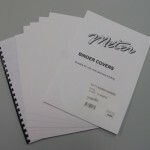 Matt Binding Covers are 210gsm in thickness and have a smooth matt finish. 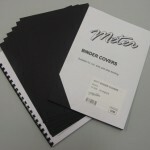 Matt Board Binding Covers give your documents a professional look and are suitable for Comb, Wire, Coil, Strip, Velobind and Tape Binding Systems. 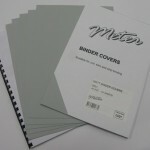 Matt Binding Covers can also be used in some Copiers and Laser Printers.